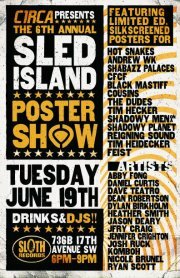 Sloth Records is pleased to host the Sled Island Poster Show 2012 at Sloth Records on June 19 from 7-9 pm. Kick off the festival and grip some Limited Edition Sled Island screen prints; available while they last and presented by our dear friends at C1RCA. 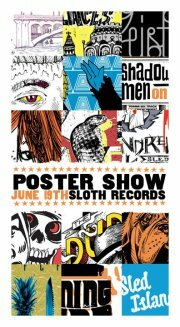 This entry was posted in Contests, Local Content, Uncategorized and tagged Posters and Prints, Sled Island, Sloth Records on June 6, 2012 by Sloth Records.